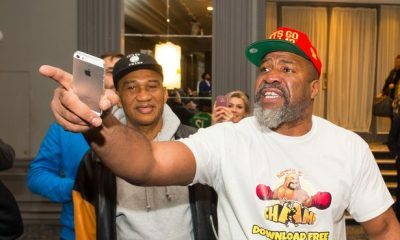 Born on December 4, 1971 in Brooklyn, New York, Shannon Briggs is a bruising heavyweight who fought some of the biggest names in the sport over a career that spanned decades. He came from humble beginnings and had a difficult childhood, spending some of it homeless. His mother tragically overdosed on heroin and passed away on Briggs’ 15th birthday. When he was 17, he started training at a local boxing club, and just a few years later he took home the silver medal at the 1991 Pan American Games. The next year, he was the United States Amateur Champion. Working with the now-legendary trainer Teddy Atlas, Shannon Briggs became a professional fighter on July 27, 1992, when he took out John Basil Jackson by first-round KO. He had the same result for his next three fights. It wasn’t until his fifth fight that he took on an opponent with a win to his name in the 6-24-2 Juan Quintana. He won that fight by a third-round TKO. He stayed active in 1992, and despite not starting his career until the end of July, he managed to fight 10 times that year, going 10-0 with nine knockouts. He continued his hot streak through 1993, 1994, and 1995, putting together a string of victories, with most of them coming by stoppage. However, his competition consisted primarily of journeymen and lower-level boxers, many of them with losing records. His first big fight came on March 15, 1996 against another heavyweight prospect, 15-0-2 Darroll Wilson. It didn’t go well for Briggs, who lost by TKO in the third round. While that loss killed his momentum, he rebounded by winning his next four fights, all by stoppage. That set him up for a shot at the lineal heavyweight title on November 22, 1997 against one of the greatest heavyweights of all-time in George Foreman. 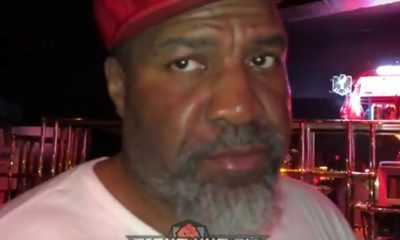 Although Shannon Briggs landed fewer punches at a lesser accuracy and spent most of the fight going backwards, he still managed to pick up a controversial majority decision. On March 28, 1998, he fought Lennox Lewis for the WBC heavyweight title, but he was outclassed the entire bout and lost in the fifth round by TKO. With that loss, he spend the next several years fighting mid-tier opposition, winning most of his fights but also dropping the occasional decision. He had a one-fight stint as a kickboxer in 2004, fighting in K-1 and winning by KO. After putting together 11 victories in a row from 2003 to 2006, all of them coming by stoppage, Briggs earned a shot at the WBO heavyweight title. On November 4, 2006, he fought Siarhei Liakhovich, and although he was down on the scorecards towards the end of the fight, he rallied for a 12th-round TKO victory. He lost the belt by unanimous decision in his next fight. After flirting with the idea of retirement, he came back and put together another winning streak. That led to a shot at the WBC heavyweight title against Vitali Klitschko. Although Briggs hung on to make it 12 rounds, he was battered over the course of the fight and lost a clear unanimous decision. 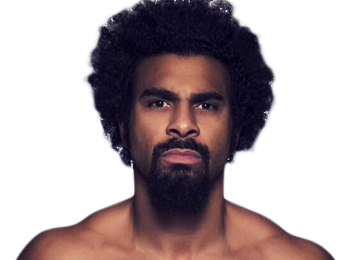 Sorry, no fights sheduled for Shannon Briggs at the moment, check potential opponents & fights below. 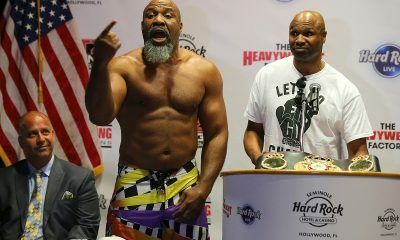 Sorry, we couldn't find any with fights scheduled with odds for Shannon Briggs, please check back soon. 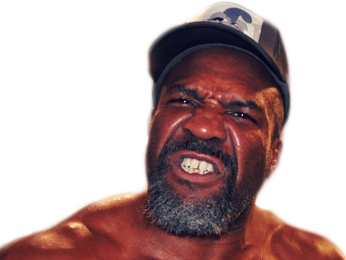 Sorry, we couldn’t find any ticket details for Shannon Briggs at the moment.